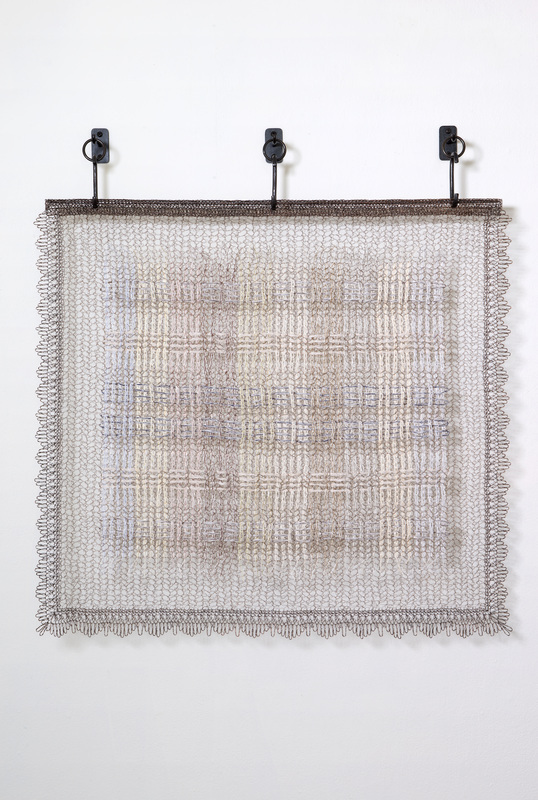 ​Andrea Schwartz Gallery is pleased to announce a two-person exhibition featuring new work by Tracy Krumm and Gwen Manfrin. 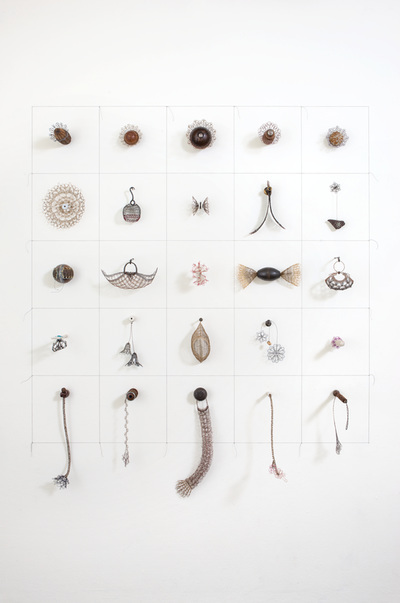 Tracy Krumm’s ongoing body of work investigates the relationships between labor, gender, duality, time and culture. 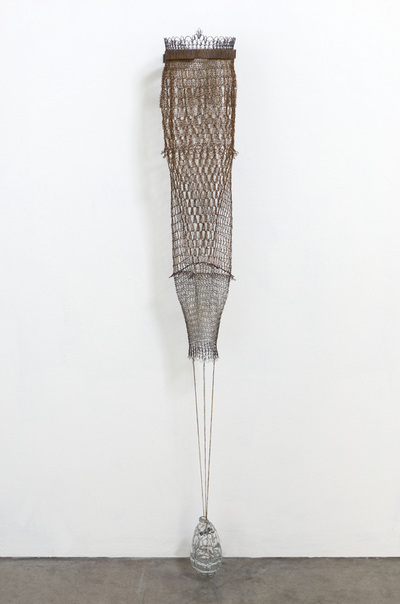 Her sculptures ultimately reflect her personal connections to place and community. 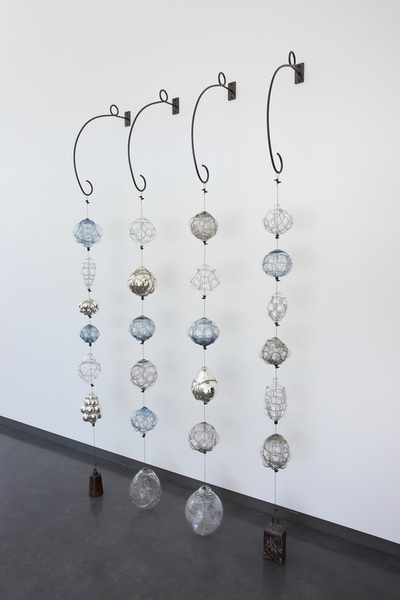 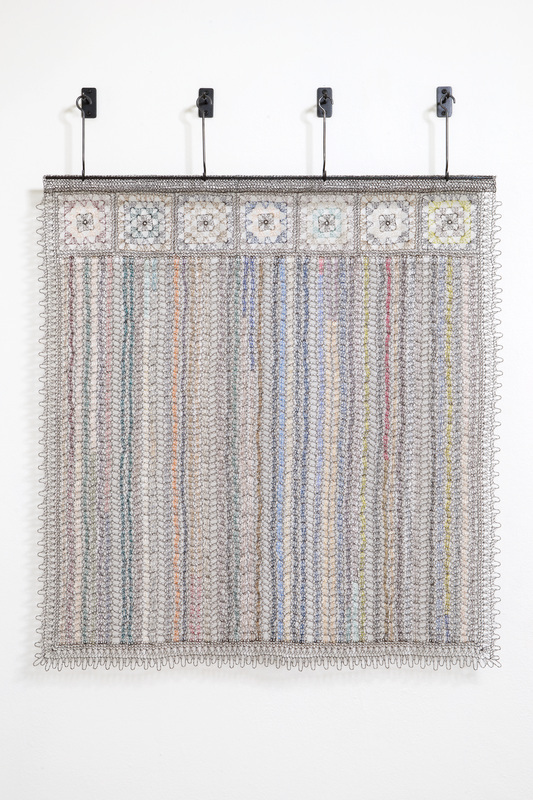 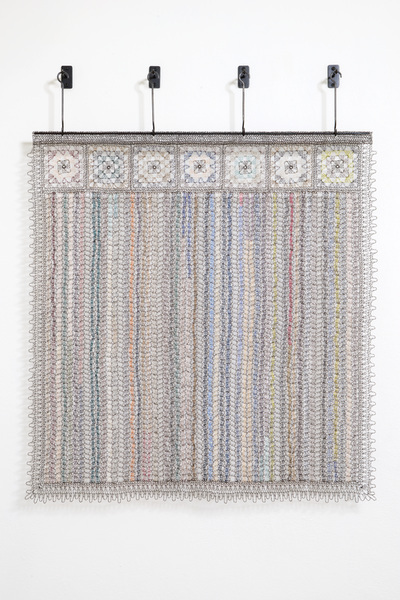 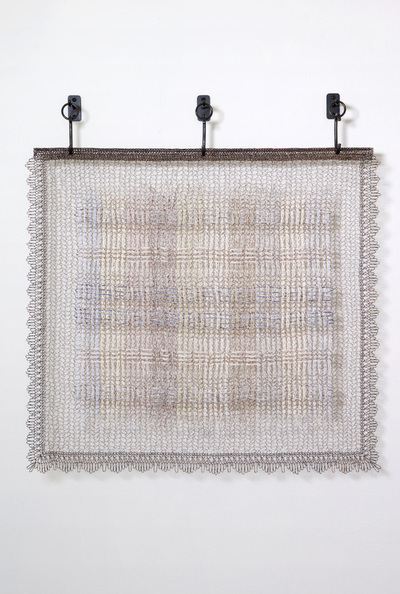 She embraces traditionally “domestic” and gender-specific techniques throughout her creative practice, including crochet and blacksmithing. 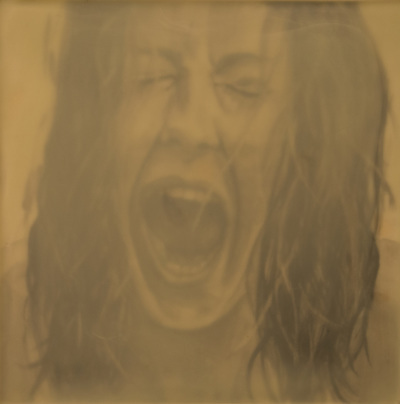 For the artist, these universal means of cultural production bare the mark of history and connect her to the past generations of “makers”. 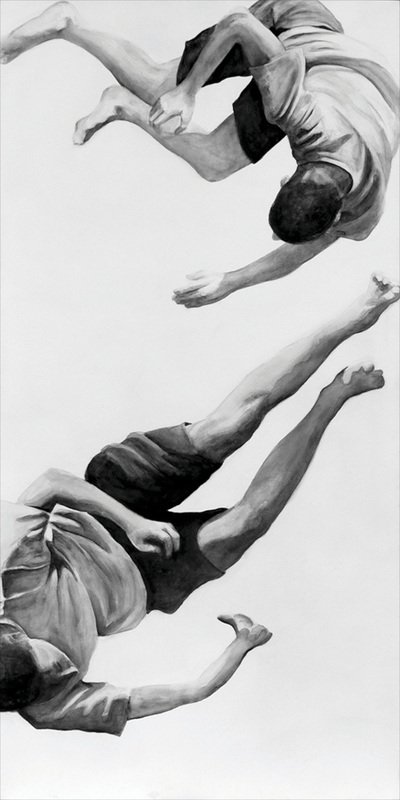 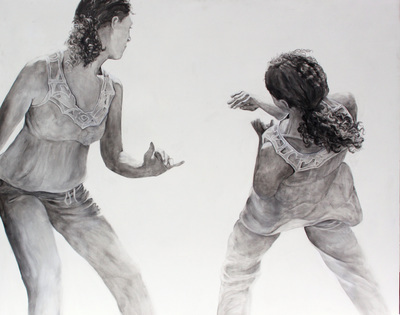 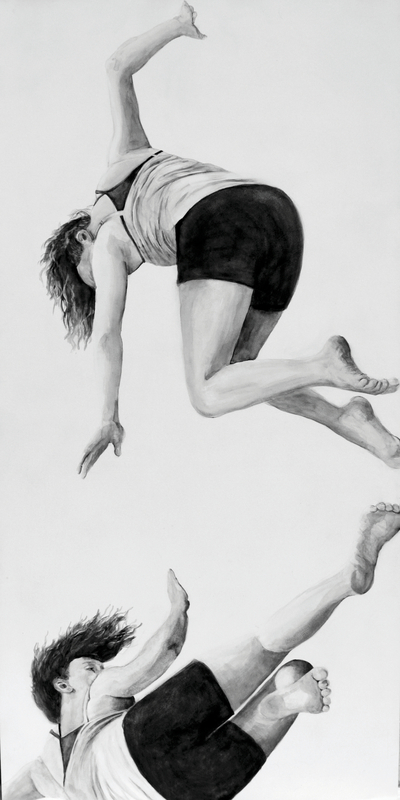 Gwen Manfrin’s work reflects those moments that disorient us and force new leaps of faith into the unknown. 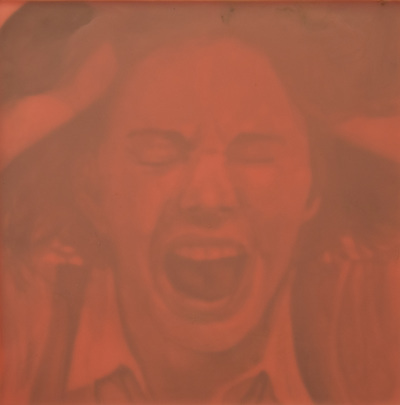 As we mourn the loss of the familiar, we strive to embrace the anticipation of the new, whether freely or under duress. 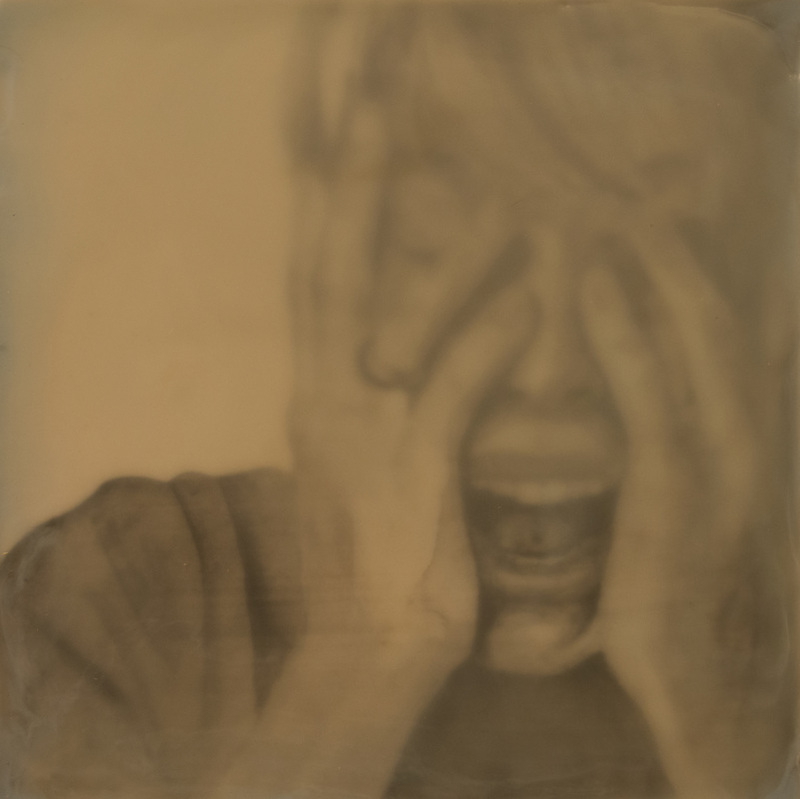 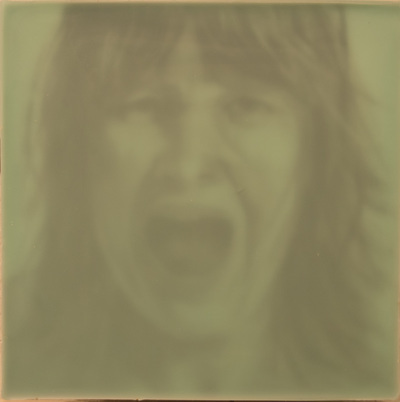 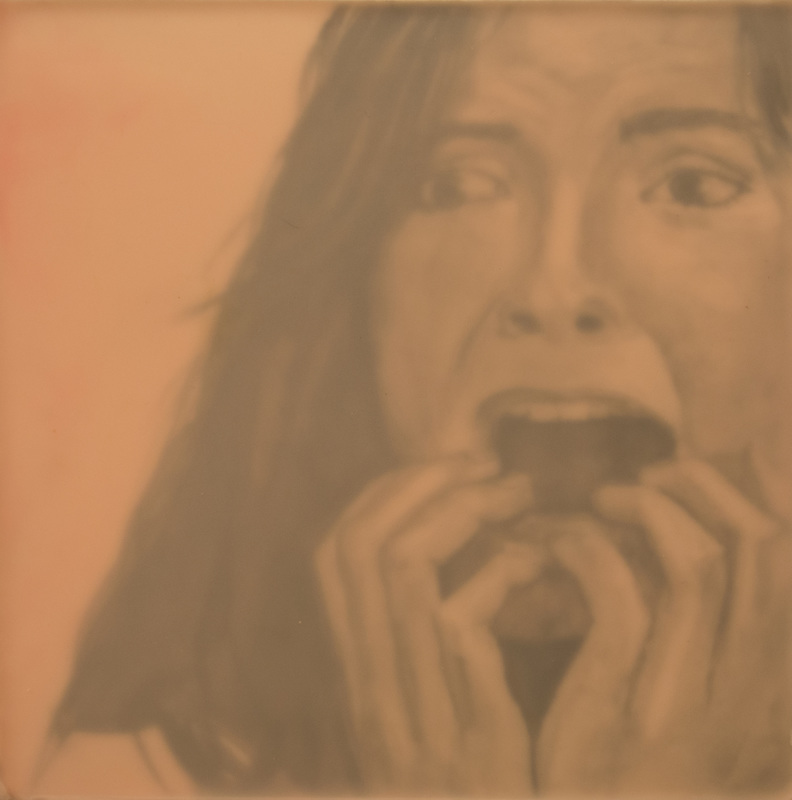 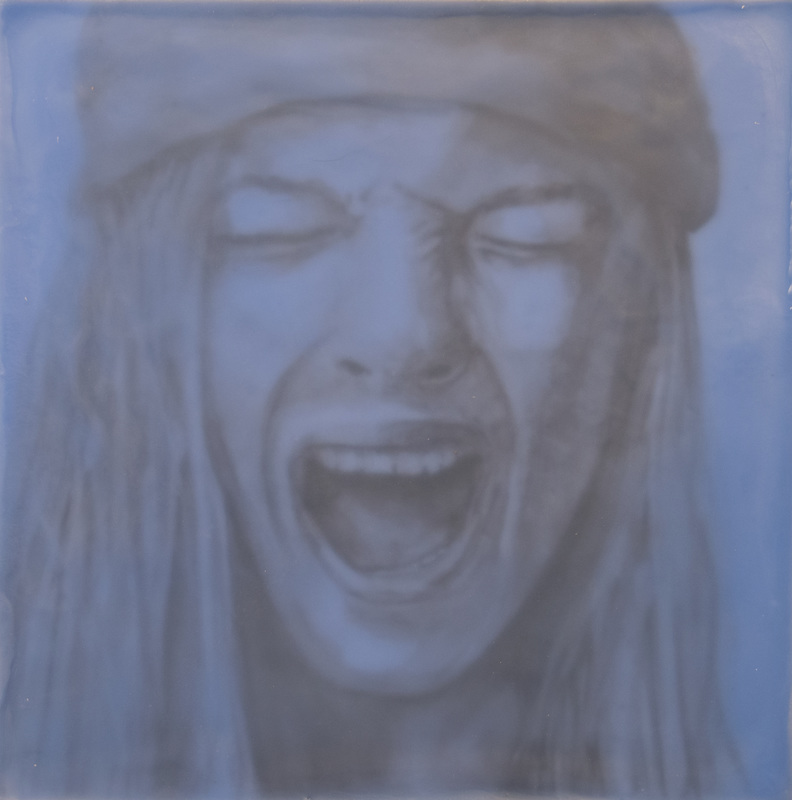 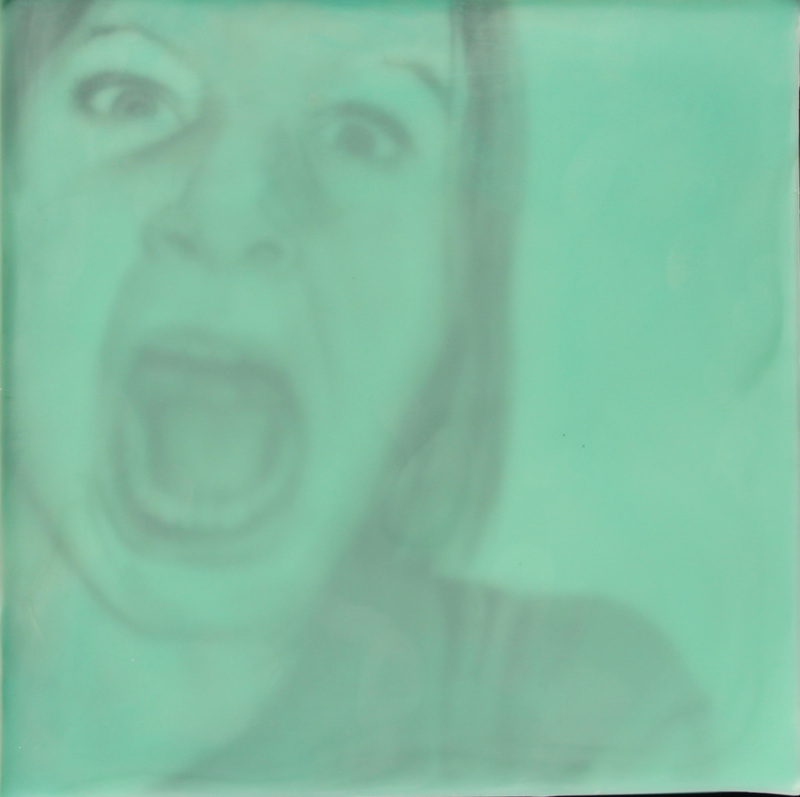 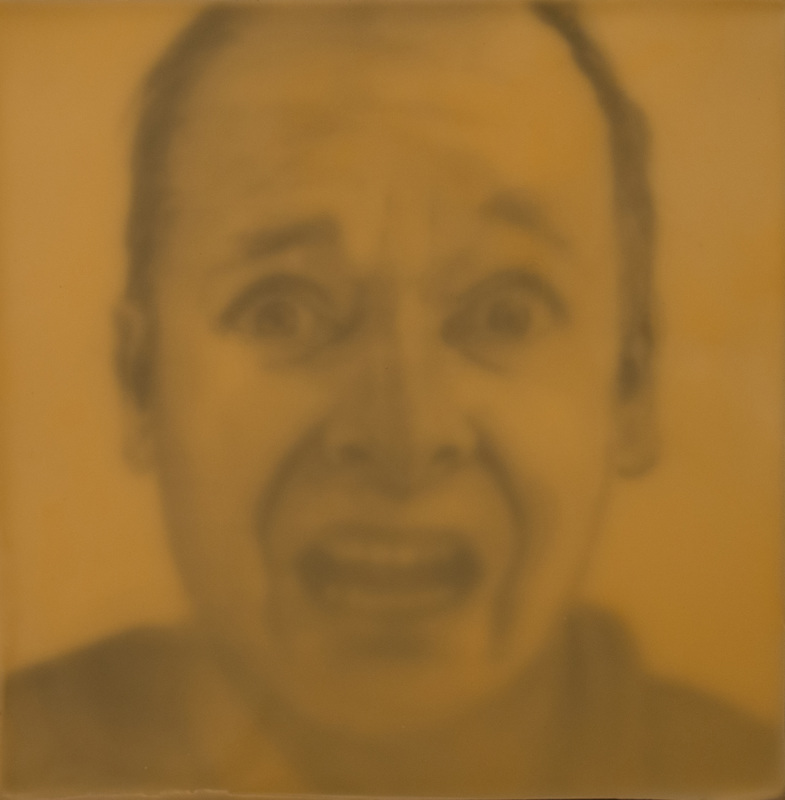 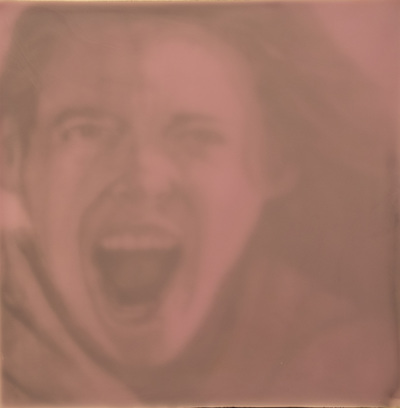 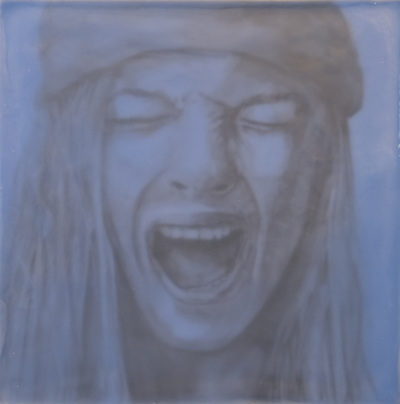 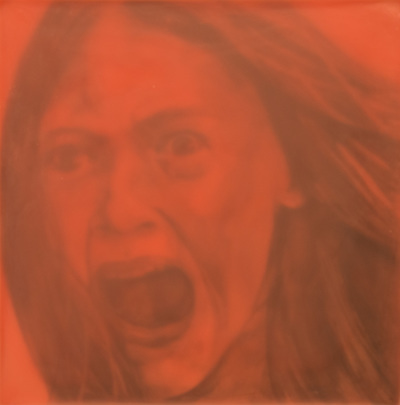 Using pigmented encaustic as her medium of choice, Manfrin emphasizes the physical and emotional connection between her and the subjects. 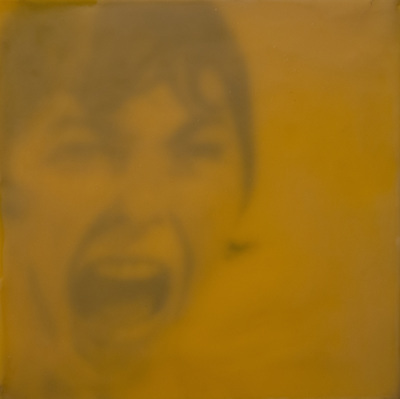 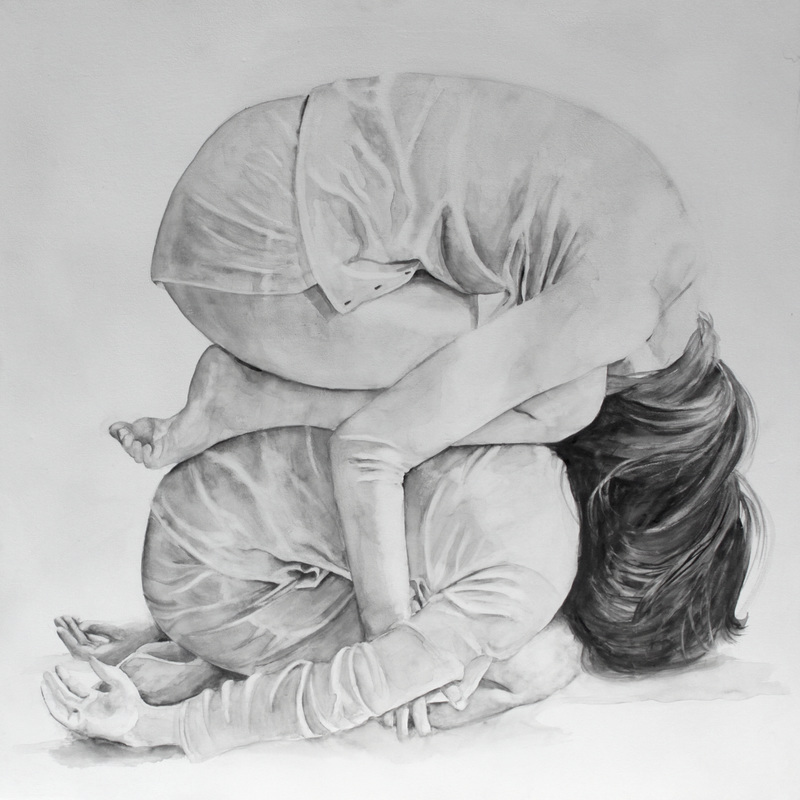 As highlighted in her current body of work Down the Rabbit Hole, the artist encourages the viewers to reveal their own narratives through her imagery.